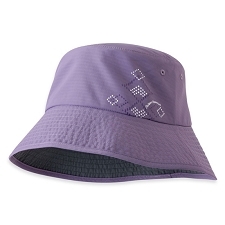 Broad brimmed hat made from lightweight breathable material by Outdoor Research for women. 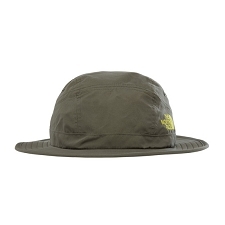 Designed to offer protection on outdoor trips in the summer months. 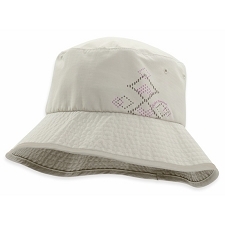 The Oasis Sombrero W has a quick drying fabric with UPF 50+ to offer complete sun protection in long days under the sun. 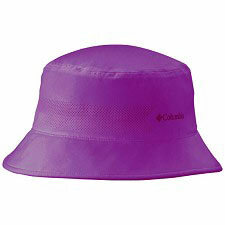 Fabric 86% nylon and 14% polyester. 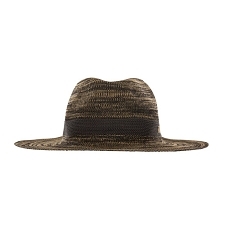 Dark fabric under the brim to protect our eyes from the sun’s rays. 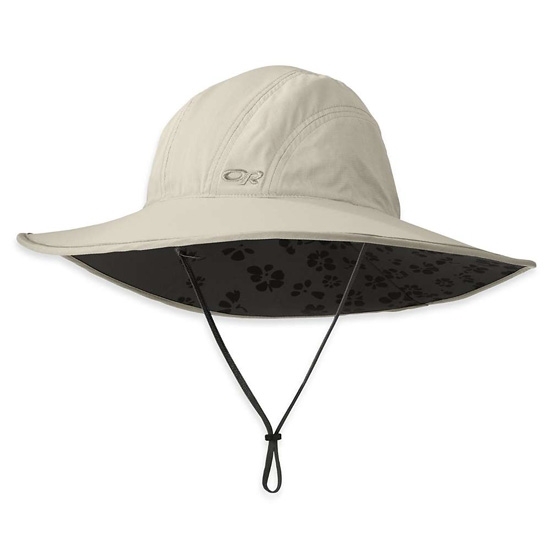 Customer Opinions "Oasis Sun Sombrero W"